The Coalition for Pets & Public Safety is a non-profit organization with 501(C)(3) status. The organization is focusing on spay and neuter programs to alleviate the needless pain and suffering of thousands of animals killed in Los Angeles. We are a volunteer organization and 100% of the funds raised will go towards program expenditures. 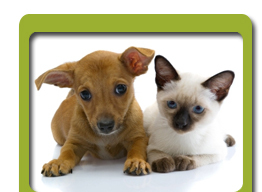 In 2001, the Coalition for Pets & Public Safety purchased the first mobile spay and neuter clinic in Los Angeles. This clinic has sterilized over 40,000 dogs and cats and counting. In 2010, we purchased a second mobile spay and neuter clinic which is targeting the most poverty stricken areas of South Los Angeles. 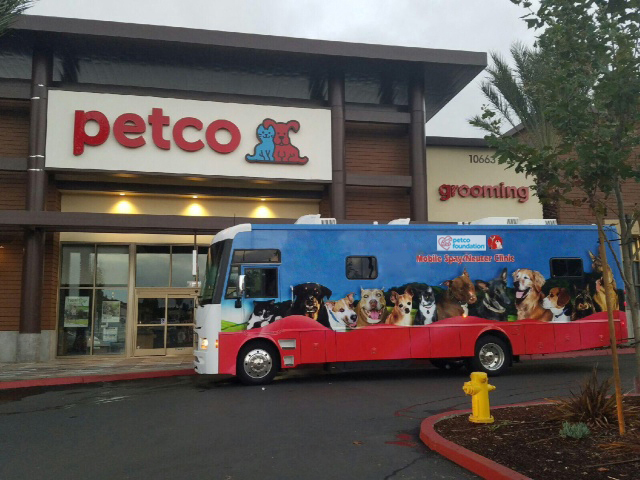 Would you like to see where our mobile spay and neuter clinics are operating? If these areas are not near you please check with your local animal shelter which can guide you to affordable spay and neuter.